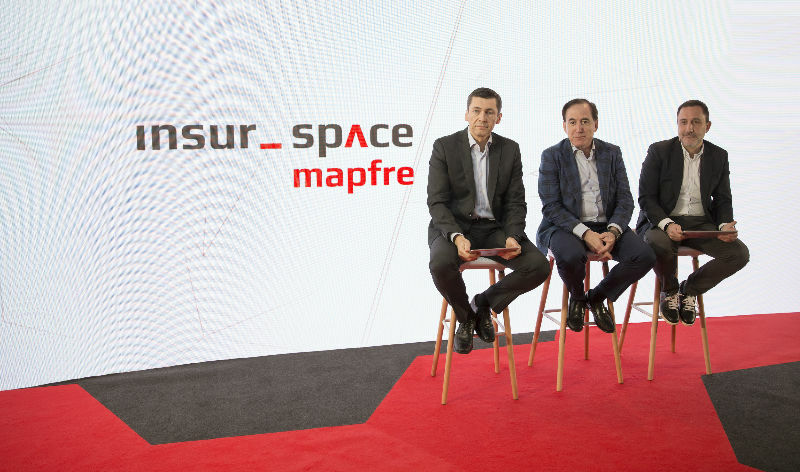 Global insurance company Mapfre launches the insur_space insurtech startup accelerator in Madrid, and the company will allocate €700 million each year in technology investments. Through the insur_space accelerator, Mapfre will allocate more than €100 million each year to the development of innovative insurance-related solutions, according to a company statement. When combined with the more than €600 million in annual technology investment, Mapfre will annually invest €700 million in technology solutions. 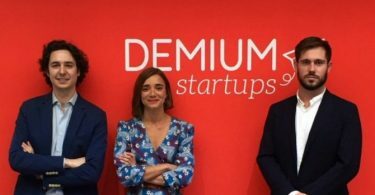 The new insurtech startup accelerator based in Madrid was created with the aim of developing new solutions to meet the needs of the different client types, which can then be incorporated into Mapfre’s strategic business over a mid-term horizon. A total of 19 startups are already working in insur_space through two development programs: acceleration and adoption. The first focuses on helping entrepreneurs with an innovative idea to get their business model off the ground, while the second is aimed at startups that already have a mature proposal and need help and mentoring to consolidate their business. Mapfre Open Innovation combines a set of innovation and transformation levers through two main elements: Strategic Innovation and Disruptive Innovation. insur_space falls within Disruptive Innovation, which is led by Josep Celaya, global head of transformation at Mapfre. This new active collaboration space facilitates the development of new ideas, concepts and products, and will conduct pilots and tests, all under the mentorship of Mapfre experts, with access to real data from our international markets. Strategic Innovation, headed by Miguel Angel Rodríguez Cobos, works to find short-term solutions to the challenges posed by Mapfre’s strategic initiatives, and has a network of innovation offices spanning Mapfre’s main businesses and areas. Mapfre’s intrapreneurship program, innova, also falls within strategic innovation. 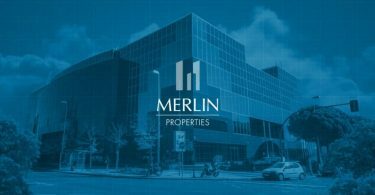 The initiative is aimed at company employees who form teams of 2-3 people to present innovative ideas for the company to execute, with the company providing the necessary resources for employees to build out the winning solutions.